Cancer Awareness Program By Cancer Camp Team at Srikakulam on 03/01/16 . 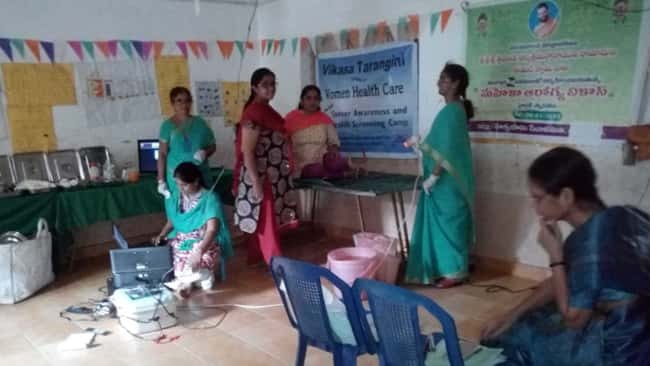 In Christian Community hall Rajam town, Srikakulam district, Vikasatarangini Women Health Care team members of Rajam and Vijayanagaram conducted free Cancer Awareness Camp on 03/01/16. 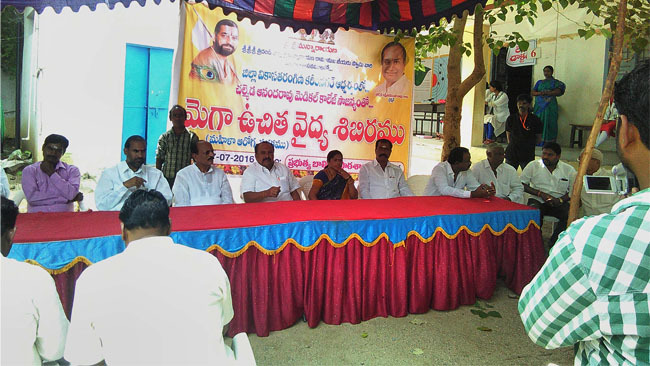 Dr. Hema Chowdary garu extended her services in the Cancer camp. Below are the statistics.